Remove barriers in your registration process for higher conversions and sales. The registration process is one such area where various site owners are having a tough time in keeping the customers engaged for higher conversions. It is one of the effective medium of interaction between a site and its targeted customers. The greater the number of form fields and the complexity, the lesser will be the customer engagement and conversions on a site. Understand this graph that can explain the relationship between form fields and conversions. Skip the process of email validation- It is really annoying for any visitor to wait for their email validation on a registration page. It not only irritates them but also moves them away from a website thereby increasing abandoned carts and bounce rates. Don’t force customers for email validation and explore other alternative methods to boost customer engagement and conversions. Explore ways to avoid email validation during the registration process on a website. 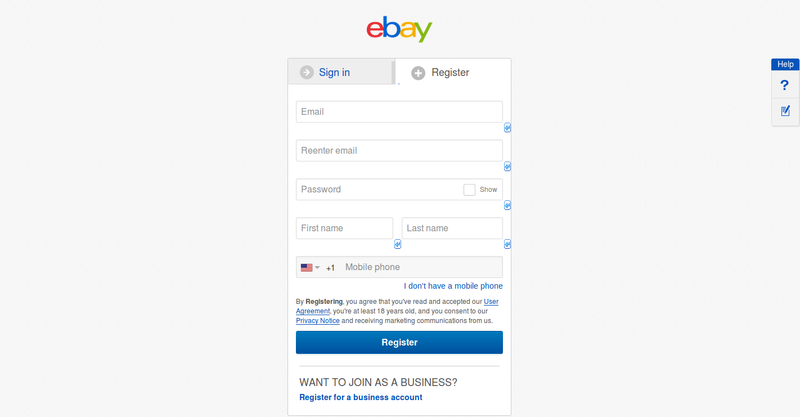 One way to eliminate the email validation process could be providing the social login options on a website. These social logins use verified email addresses of customers for login purposes and hence there is no need to cross-check them again during the registration process. Follow the guidelines specified during the username and password creation on a registration process. - You need to use logical and unique words as usernames for site registration. - Utilize a combination of numbers, letters, and special characters while creating a new password. - Keep your password of an appropriate length, say for example 6-8 characters at least. This is because long passwords are difficult to be hacked and are more secure to be used. - Provide other alternative and interesting verification methods other than the captcha codes. Site owners can use verification approaches like PlayThru, text message verification, NuCaptcha, The Honeypot Method and others that are more engrossing for site visitors. Specify errors clearly on the registration process for guiding customers towards the registration process. It is important to display the various registration based errors clearly to customers for simplifying the registration process. 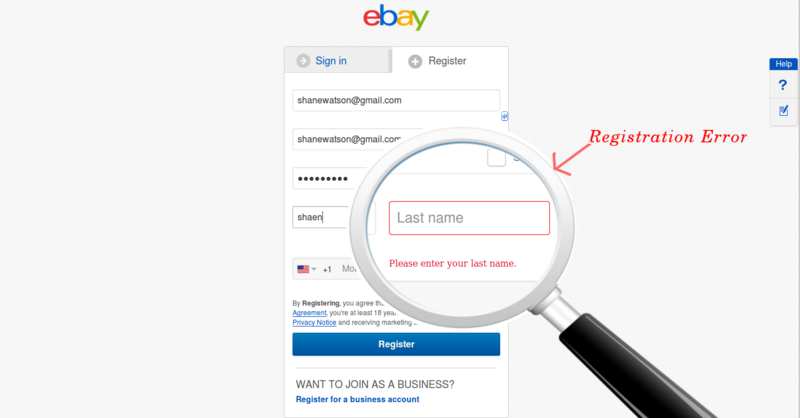 You need to have a registration method that shows error messages in a different color for better online visibility and provide steps about how to rectify those errors. Apart from this, the error messages should be shown alongside the label/field which is having problems for helping customers in the registration process. With this critical information, even first timers on a site feel it much easier to register without any trouble. If you are having a Magento site that is not engaging customers properly, it is time to invest your money in a reputed Magento development company that can provide captivating registration process for your customers. Quick password recovery option keeps the customer engaged to a registration process. In a real-time environment, it is a natural instance where customers are unable to recall their password on a site. For handling such situations, it is important to offer a direct link for password recovery on a site. Customers can access this password recovery page and can recover their temporary password through their mentioned email address or phone number in the registration process. Apart from this, site owners can create their new password by answering the security questions and implementing guidelines present in the registration process. All this process should be simplified and error free to provide customer access to their account in case of a situation like “Forgot password”. Don’t try to complicate the things unnecessarily for your targeted customers when it comes to password recovery. The registration process is undoubtedly an important component for any website and plays a pivot role in grabbing improved conversions. It is in the interest of your business to avail the unmatched web development services of Velocity for an engaging website. It is definitely the “now or never” kind of scenario that can hurt your online business in a big way.